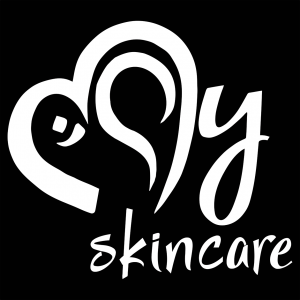 The beginning of a new era of skincare products…. Thanks for joining us! Get some insights and information along with insider details and visions, thoughts and goals! Please keep in mind that our products are 100% natural and do not use parabens as heavy duty preservatives. Due to this fact our shelf life isn’t very long. Please dive right into your product once you purchase it as it should not last more than 6 months if unopened (*see date of manufacture) ….